Refreshing drink, suitable for vegetarians. 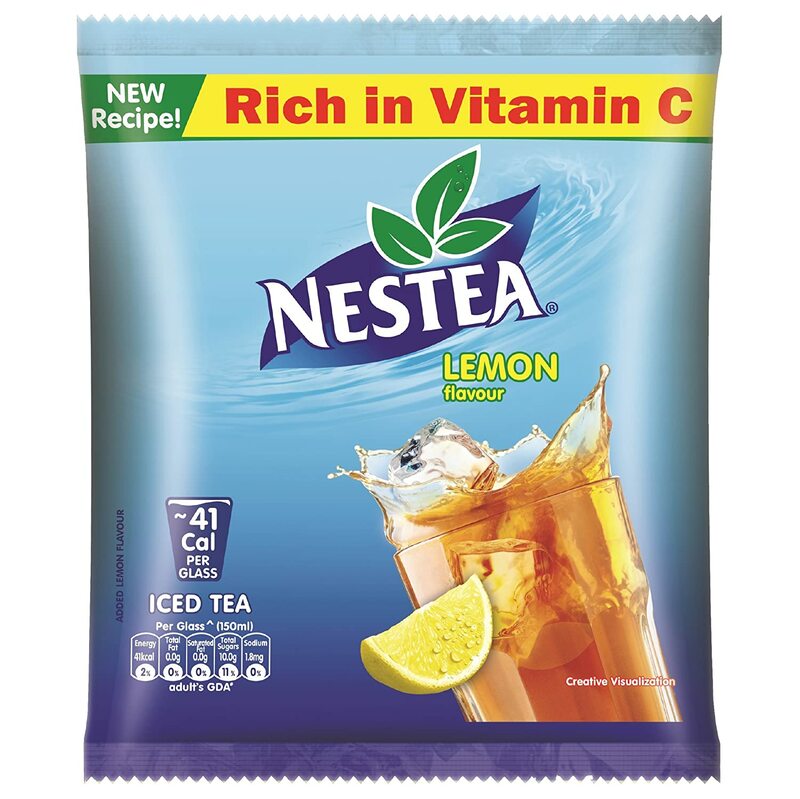 Mix 1 Tablespoon (13g) NESTEA powder in a glass (150ml) of cold water. Stir well. Add 2 ice-cubes. 1 Glass of NESTEA Iced Tea is ready to serve!